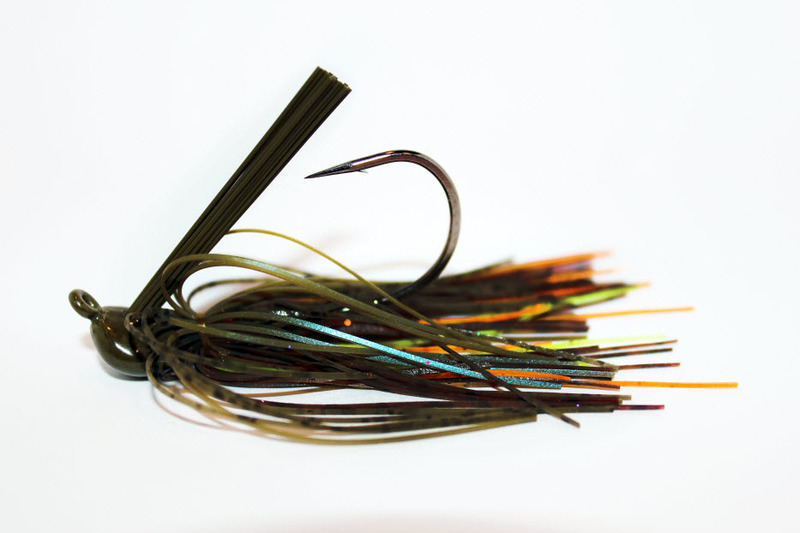 Long regarded as THE bait in winter, this lil guy has saved more tournament anglers' days than they care to admit! (or kept secret). With its fluttering, vibrating action, it is the perfect way to catch those fish that have seen every jig, soft plastic, or crankbait and have become wise to those vibrations or movement. Not just limited to bass!! I personally have caught walleye, crappie and even flathead catfish on these guys! 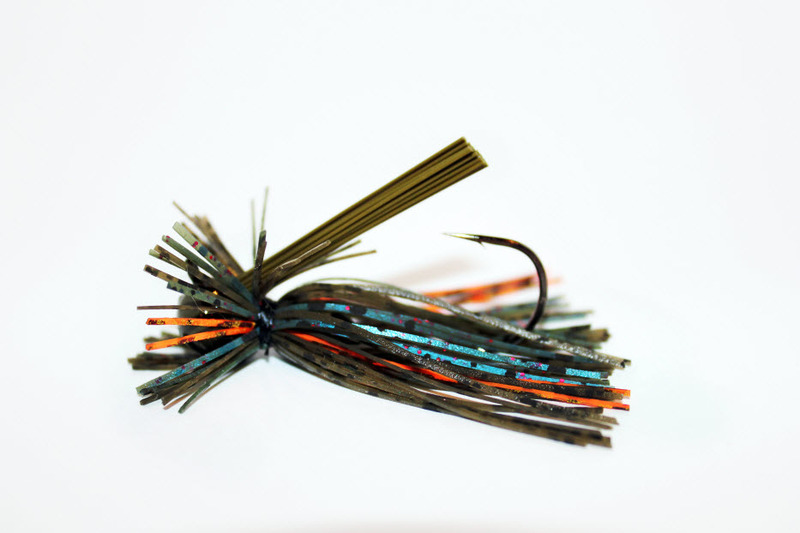 If you have never fished a blade bait, send me an email and I will give you some tips on catching fish with this highly under-rated, often overlooked bait!